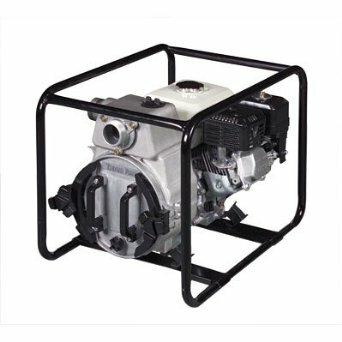 Trash , Water & Dewatering Pumps. 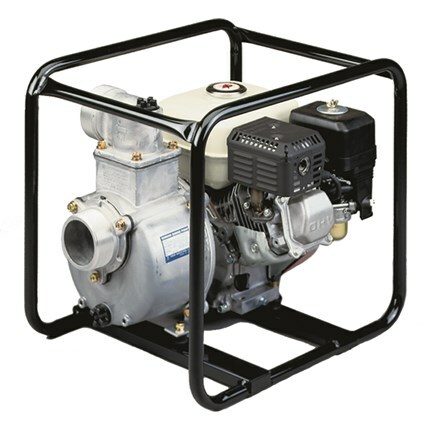 LB-480 Slimline design pump allows to fit into 8" pipes. 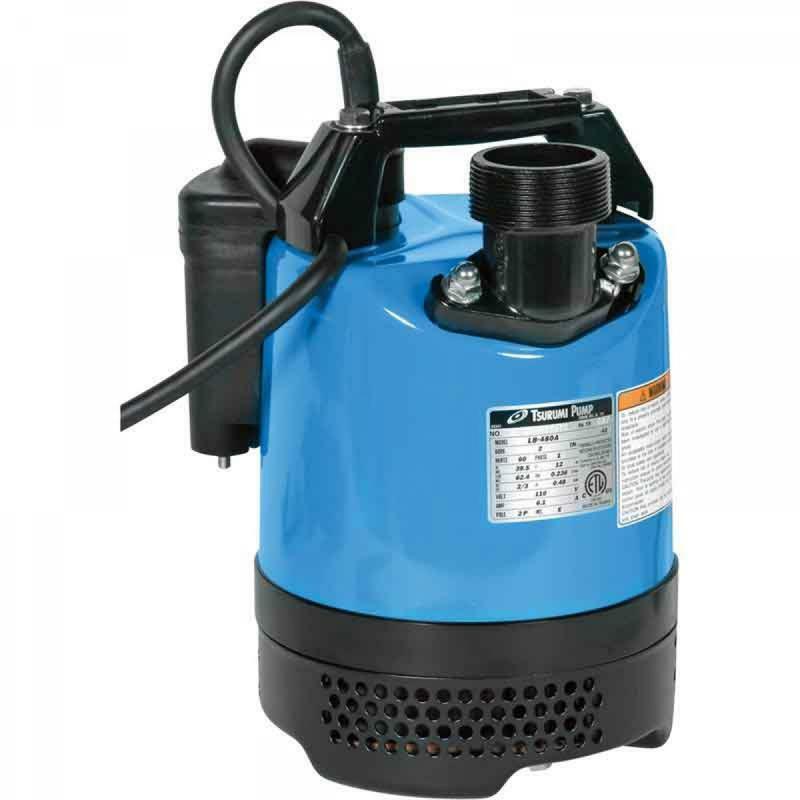 Powerful pumps built with durable materials in an easy handling design. 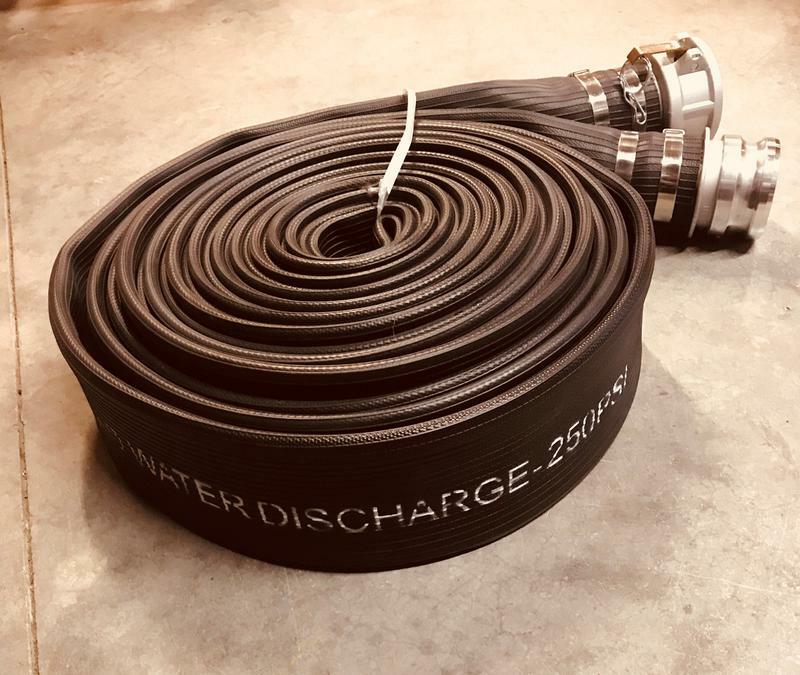 Top discharge provides maximum motor cooling efficiency allowing continuous duty operation at low water levels and extended dry-run capability. 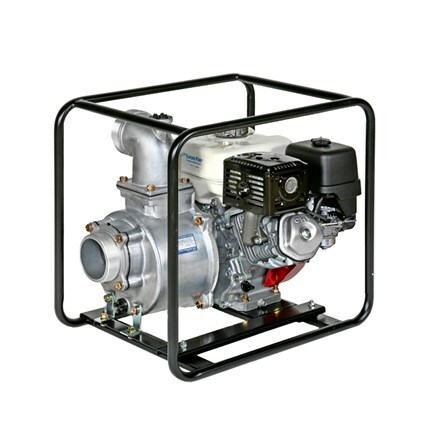 Powerful, lightweight pump TE3-50HA with 2” NPT Coupling powered by heavy-duty, powerful Honda GX series gas engines. 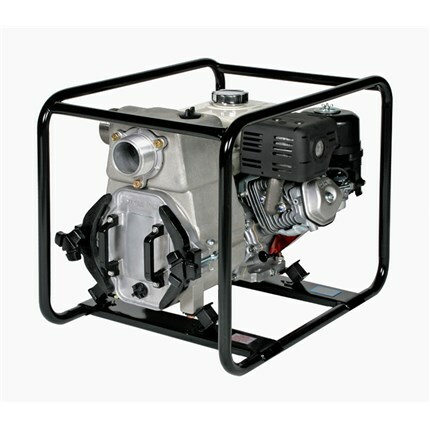 Powerful, lightweight pump TE3-80HA with 3” NPT Coupling powered by heavy-duty, powerful Honda GX series gas engines. 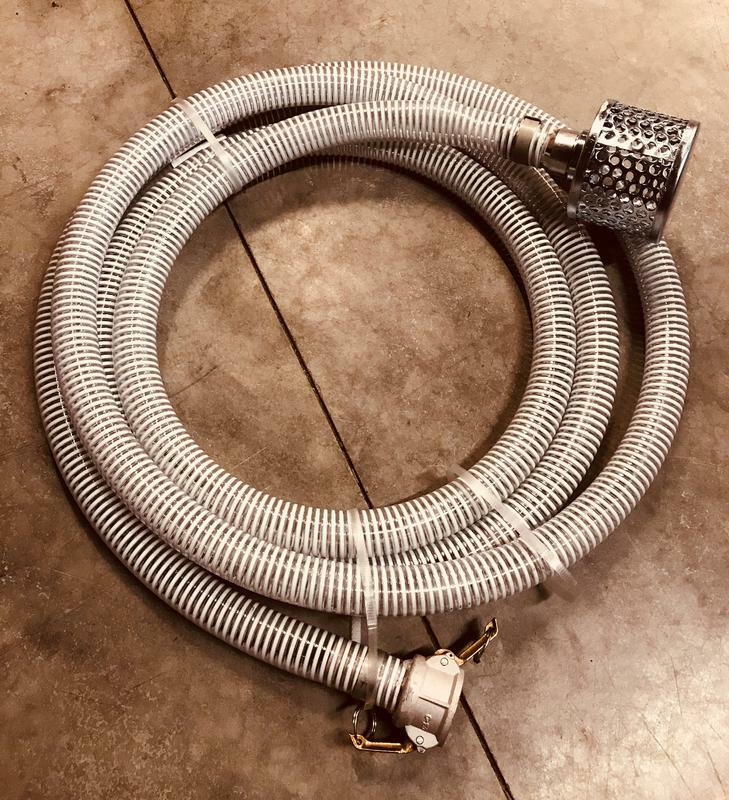 For Sale & Rent !!! 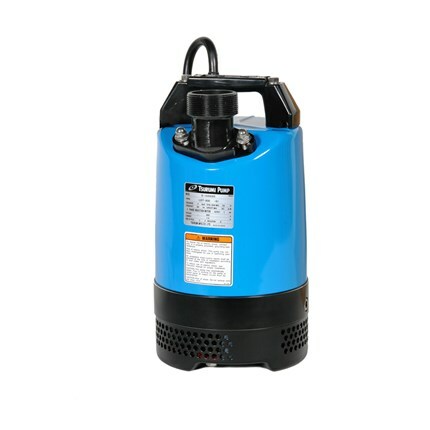 Tsurumi 3” trash pump model EPT3-80HA is powered by a heavy duty Honda GX240 gas engine with low oil sensor. 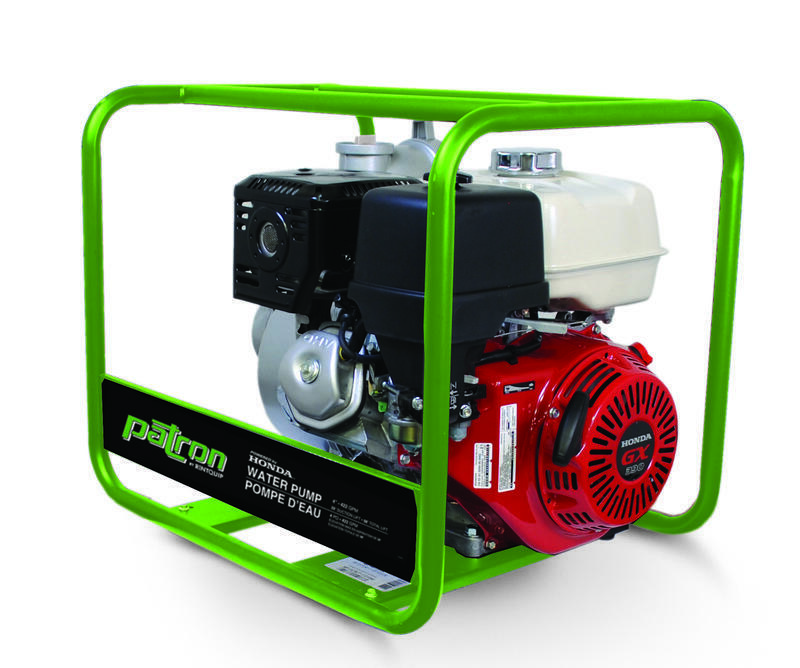 Patron 4" Centrifugal aluminum pump.